For any business, securing its data is of prime importance. With recent rise in cyber-attack, decision makers are looking ways to strengthen its data security and how to eliminate such threats. Cloud computing is the most recent and popular technology that enables a business to host its data on the internet and servers instead of local storage elements. This, in turn, saves the cost of setting up an independent infrastructure and allows an organization to access the data anytime anywhere. While the cloud technology is becoming more prevalent among both public and private sectors, the fact that concerns the businesses is migrating data to cloud. The modern day data backup and recovery solutions have shifted to cloud-based data backup and disaster recovery solutions which are less hardware-dependent. They provide businesses agile recovering approach by saving crucial data at the time of disruption. 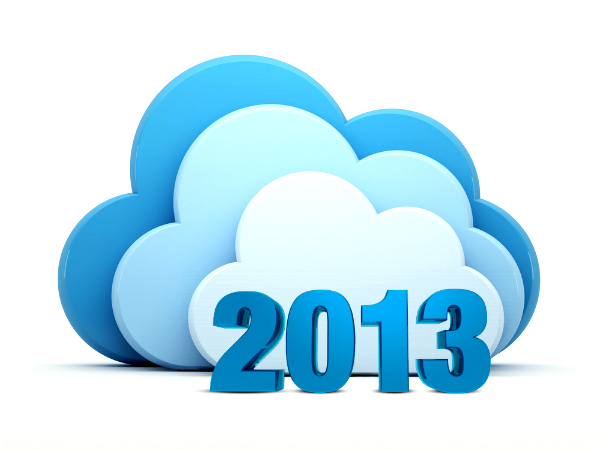 But the most important thing while evaluating the cloud data backup and recovery platform is to think of your IT goals. The all-around budget is also a factor to consider. As cloud plays an important role in moving capital expenditures to operational expenditures, IT managers need to ensure integrating cloud disaster recovery solution that fits within the budget and helps accomplish performance goals. In order to make this happen, you need to consider the following factors for moving to an advanced cloud-based disaster recovery solution. 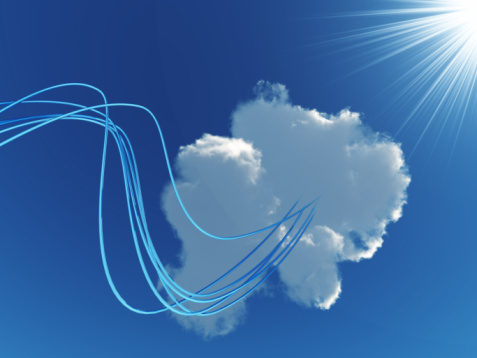 Analyze cloud cost: In an ideal world, where all the data may be stored in the cloud, the budget decisions often compel a judgment call on the most crucial data. 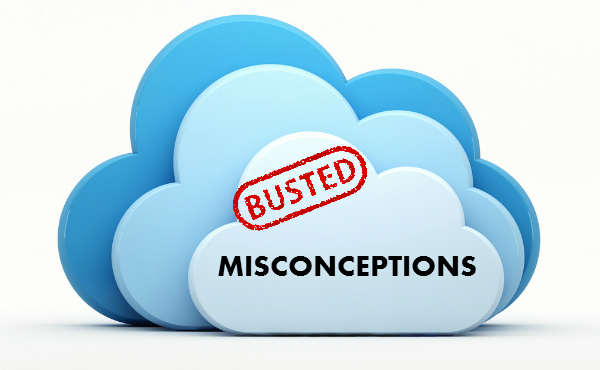 While seeking integrated cloud recovery, decide which technology fits the budget. It should also include the backup and recovery of files, server images for physical and virtual servers that do not limit the number of servers and endpoints, databases, auditing and 24/7 engineer-level support. When it comes to operational expenditure, you should inevitably consider scalability as an important factor. Determine the backup speed: As the size of datasets increases continuously, the most effective solution is one that manages the capacity and provides the required data backup transfer. Speed is highly important to meet the backup window and quickly recover the data. Additionally, a high-speed data transfer rate provides organizations a better shot that ensures the applications and systems are backed up within a specified window having minimal disruption. Transition from hardware-focused approach: According to IDC analyst firm, the average cost of downtime is approximate $100,000 per hour. What’s more surprising is the fact that most businesses experience 10 to 20 hours of unplanned downtime every year that too without the occurrence of any natural disaster. The legacy backup and recovery systems have been dependent on tape backup and hardware which is neither cost efficient nor has the ability to effectively withstand the data onslaught prevalent in the organizations today. Also, these legacy systems are ill-equipped to deliver quick recovery from natural disasters. The hardware approach is expensive as the organization needs to wait long to get an appliance replaced. While directly-move-to-cloud approach accelerates the data recovery eradicating the need of waiting for the hardware appliance. Set-up recovery time objective: It is important to know how long your business can go without accessing the data. If you set a recovery time objective, it will provide the parameters the IT managers require to work with for providing backup and restore. This can take a whole day or just an hour. Provide an efficient user experience: An IT expert should be able to manage the appliance-free cloud recovery solution from any business location. The managers should have the ability to log in through the web and start the restore. In fact, the highly advanced solutions allow you to download the files without having to recover the entire server image at first. 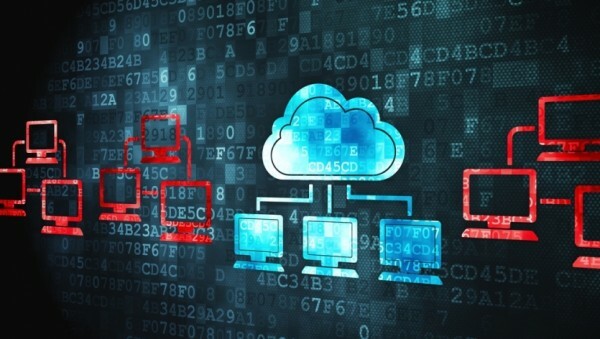 Even so, ease of use is the only standard for evaluating cloud recovery options. The above-mentioned considerations are a great way to start the evaluation of moving to a direct—to-cloud platform. This technology is expected to make more advances based on the growth of data and the need for providing faster backup file protection. Rishabh Software has helped many SMBs to move and develop their app development structures using Microsoft Azure Cloud. Read how to optimize Microsoft Azure ClearDB MySQL database for your WordPress website or web app. Previous PostEnterprise Tech News: Microsoft Announces Connected Field Service For Dynamics CRM 2016 , Google Trust API To Kill Passwords, PHP 7.1 Expected FeaturesNext PostCodename One vs Xamarin – Which Cross-Platform Framework is Better?